You're invited to an unexpected and extraordinary evening to empower the future of music. 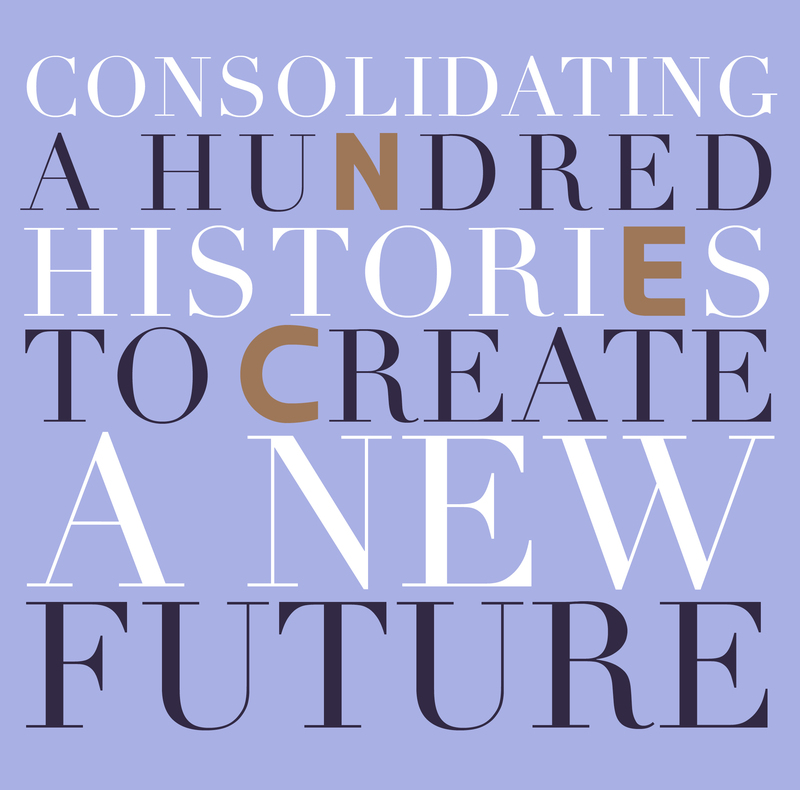 Join us Saturday, April 27th, 2019 for cocktails, concert, dinner, and sweets as NEC celebrates the next chapter of music making. Featuring performances by New England Conservatory's extraordinary students. Join us for dinner in the Speed Dining Commons and the Plimpton Shattuck Black Box Theatre in the Student Life and Performance Center. After dinner, enjoy dessert and socialize with fellow attendees as you discover the Student Life and Performance Center’s spectacular music venues through a sensational and broad range of musical talent. Make a donation in support of scholarship today! You'll be joined at your table by an NEC administrator, faculty member, or special guest! Join leaders of Boston's elite business and philanthropic communities, and promote your business to New England Conservatory's devoted community of supporters. Become a corporate sponsor of the gala! Sponsor the entire event or specific performances and spaces. Benefits include VIP attendance, corporate tables for exclusive dinner, recognition in programs, signage and digital displays, and more.